Kalypso has just released Railway Empire, a new simulator that puts you in control of building up a rail network. And it's so, so good. 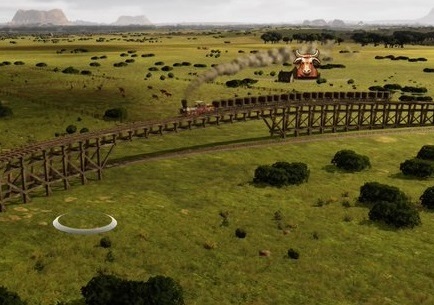 I've got a review for the game coming later today, but in the meantime I've put together a video looking at one of the coolest features of the game; the ability to ride the entire train rail network and see, first hand, the impact of what you've spent all that time constructing.